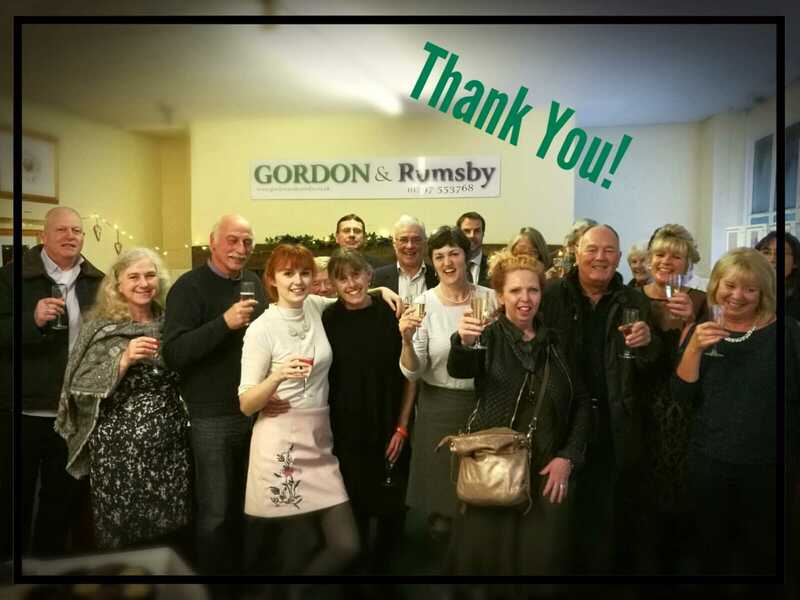 Gordon & Rumsby - News- THANK YOU! We just wanted to say a very big, warm, fluffy THANK YOU to all of our fantastic clients and colleagues for all their support, business and frienship over the past 8 years. We had a mini celebration after hitting our 5th year at our Colyton office and it was lovely to see so many familiar faces coming to share a glass or two with us. Here`s to the next 5!